Reach your Optimal Health Potential! Be inspired to live in a more conscious and empowered way. Embrace optimal health, open your heart and connect with your inner peace. I invite you to join me for some inspiring and replenishing courses, workshops and healing sessions in 2019. Move toward vibrant health and vitality! 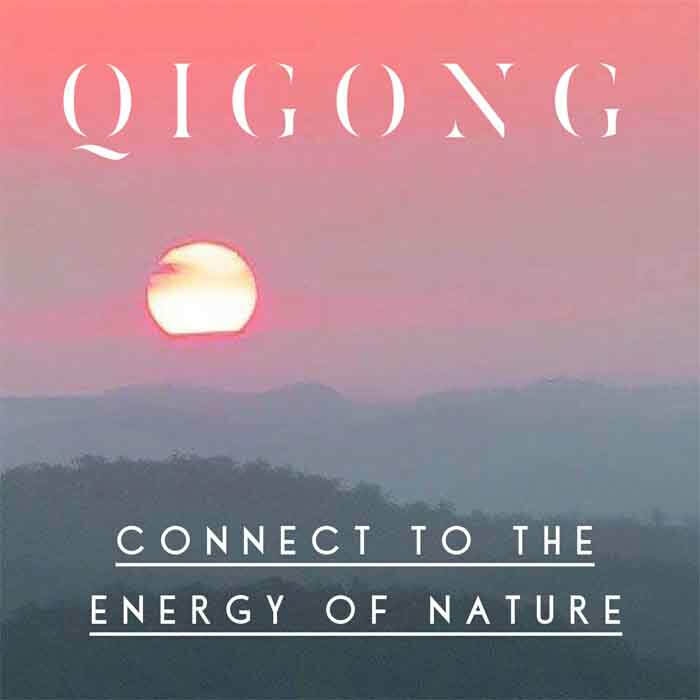 Qigong is a profound & life changing practice that has been an important component of Chinese Medicine for thousands of years. This ancient discipline is a complementary approach to health, wellbeing & longevity - combining energy gathering exercises, meditation & self-healing techniques to restore balance & enhance vitality. 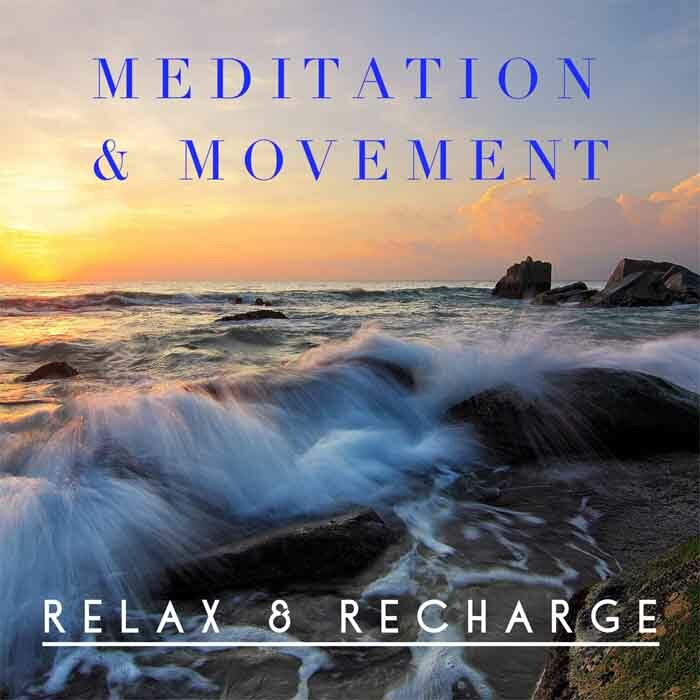 This course introduces the life-enhancing practices of meditation, mindfulness and relaxation movement to develop self- awareness, reduce anxiety and enhance mental focus. Learn techniques to manage stress and increase resilience at these deeply relaxing and restorative classes. An Energetic healing session supports you to be held in a high vibrational space to bring balance to the subtle energy bodies, meridians and chakras. 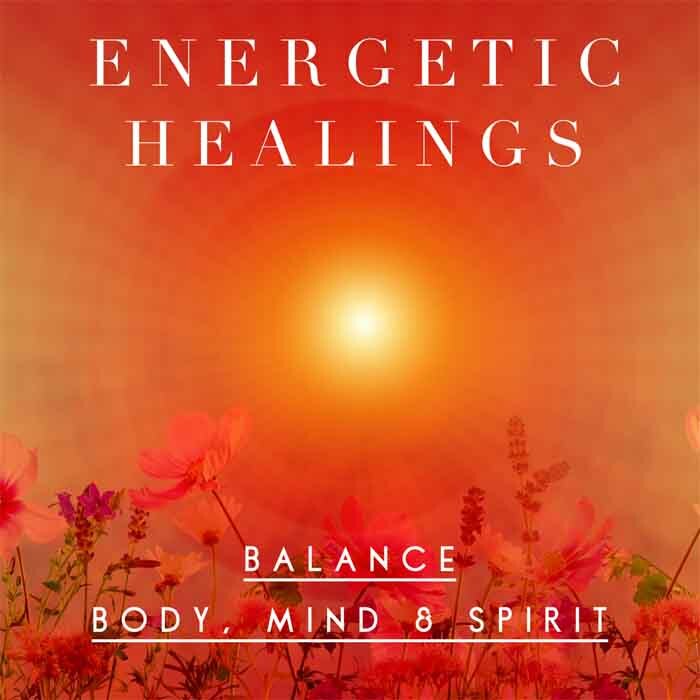 These powerful frequency transmissions assist you move through issues in your life with greater ease and grace - releasing limiting beliefs, balancing emotions & restoring holistic wellbeing. At Inspired Wellbeing we are passionate about supporting others to create a healthier, balanced & more fulfilling lifestyle.